Liverpool have been handed a huge boost in their pursuit to keep a key star with a huge Champions League club turning their attention to Arsenal and Tottenham stars rather than their Liverpool target. 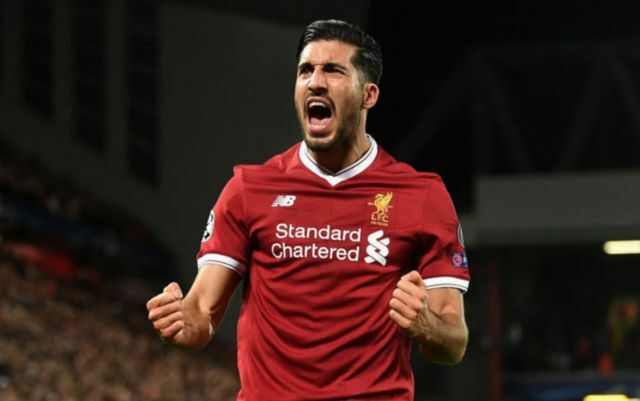 Liverpool may be able to keep Emre Can from joining Juventus with the Serie A side turning their attention to Arsenal star Aaron Ramsey and Tottenham’s Moussa Dembele. A report from the Mirror has stated that Juventus are now looking for alternatives to Can with the Serie A champions now less confident that they may sign the Liverpool midfielder. The report states that the Italian club are now eyeing two other Premier League stars in the form of Arsenal’s Aaron Ramsey and Tottenham’s Moussa Dembele. Can may no longer be a number one target for Juventus. 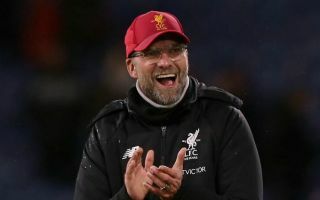 The news will certainly come as a boost for Liverpool and Jurgen Klopp with Can having previously looked a nailed on deal for the Italian giants. A recent report from TalkSport had stated that Can to Juventus was looking a nailed on ‘done deal’ with the German midfielder’s contract set to expire at the end of the season. A free deal from Liverpool to Juventus looked to be a certainty. However, recent reports that Juve are turning their attention away from Can will be music to the ears of Liverpool supporters who have watched Can emerge as an established and regular star in the heart of the Liverpool midfield. Can has made an impressive 26 appearances for Liverpool this season in the Premier League and if Liverpool were now able to hold onto him in the summer it would almost be as good as a new signing considering Can looked set for Juve.